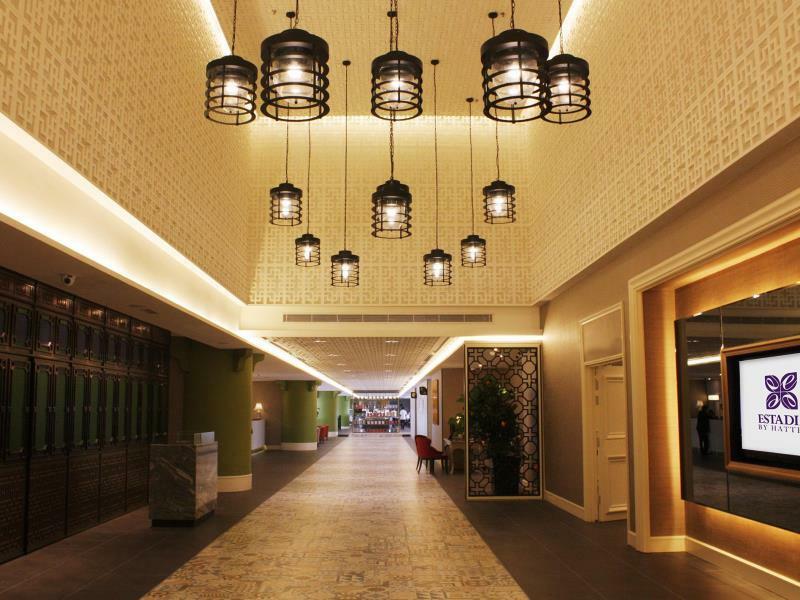 Encouraged as well as ‘Experience this Appeal associated with Heritage’ inside our Peranakan home-style luxurious resort. 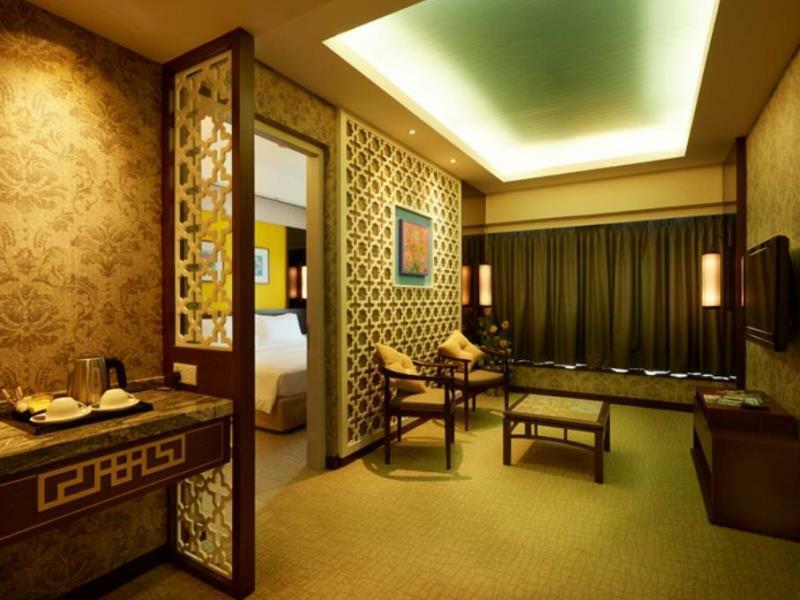 Experience this wonderful splendour on the culturally wealthy Malacca history area inside our uniquely created resort where by class matches custom. 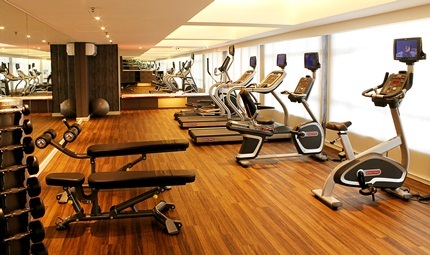 Supplying 196 gently developed locations using the technique of quality, comfort as well as importance combined with your sincere as well as legitimate services, we all take great pride in in achieving the needs individuals appreciated company. 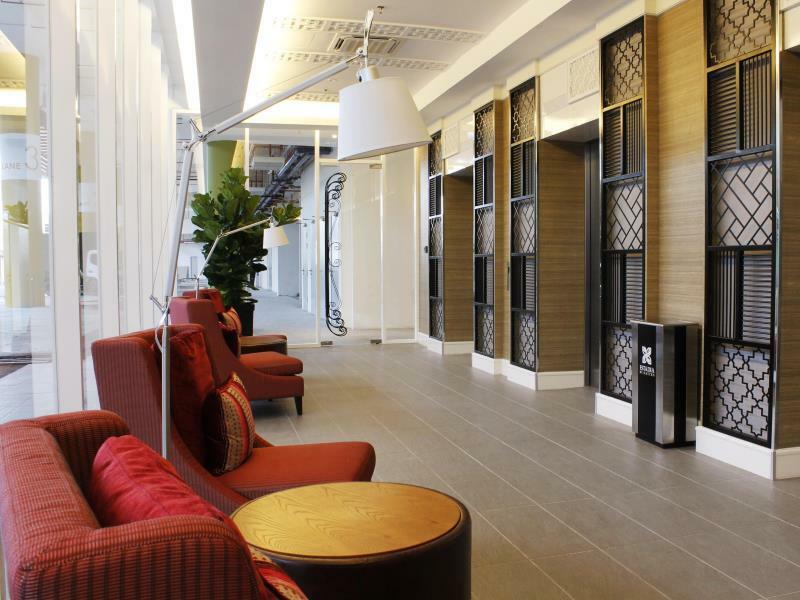 Whether or not you’re undertaking the interview process vacation experience, household getaway as well as business excursion, Estadia Hotel would be the excellent hotel available for you. 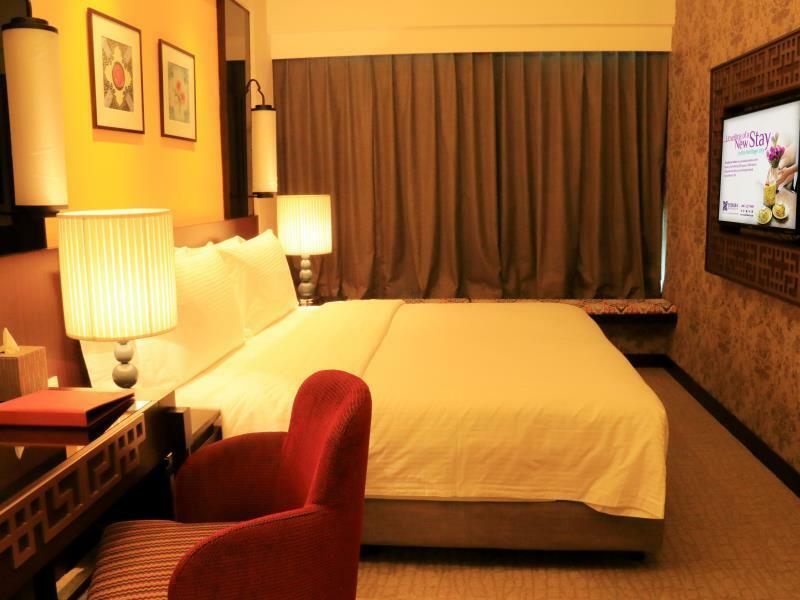 Strategically located in the heart of historical Melaka, Estadia Hotel Malacca is situated at Melaka Raya Commercial area with its vibrant night-life atmosphere and the famous Jonker Street featuring rich collection of exotic antiques and diverse culture. Within walking distance from Hatten Square is the diverse history of Melaka, seen through many famous historical monuments left by the various nations whom have tried their best to capture Melaka during zenith of its popularity as the pivot point of trade between the east and west. The rich history tapestry of Melaka during its past includes the famous A'Famosa Fort built by the Portuguese and St Paul's Hill, The Stadhuys & Christ Church built by the Dutch. In addition to these historical sites, there is a replica of the Melaka Sultanate Palace, Proclamation of Independence Memorial, Coronation Park, and museums dedicated to a variety of subjects from beauty to maritime. 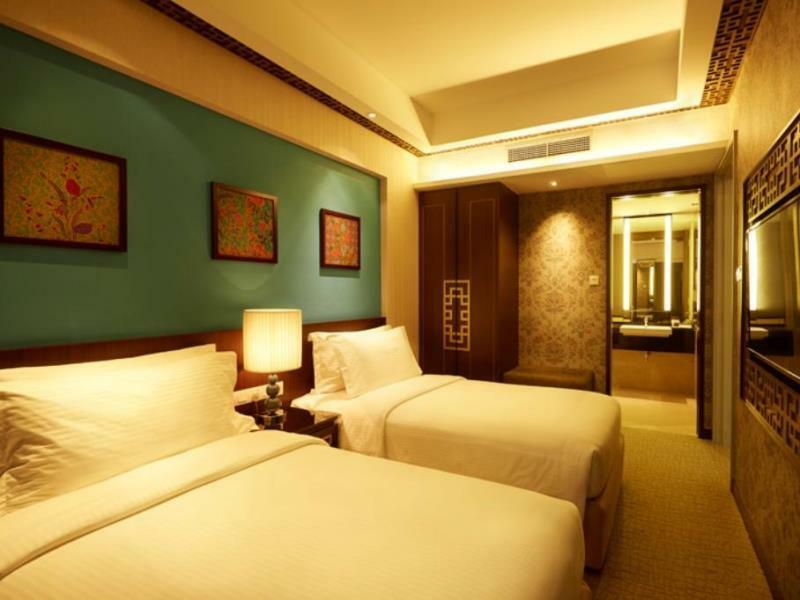 Estadia Hotel provides you with a range of charmingly furnished rooms, offering a selection of 5 room categories to suit your needs. 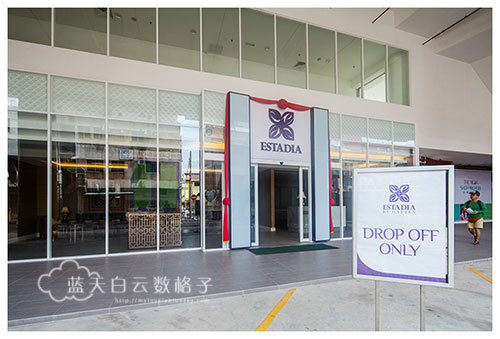 The overall theme for Estadia Hotel is the harmonious fusion of modern sensibilities and Peranakan styles. 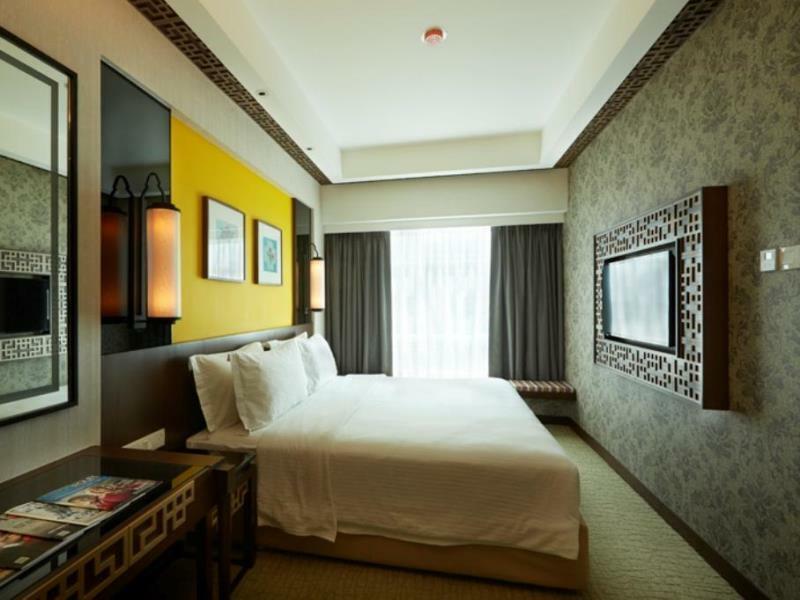 With a desire to stand out amongst the multitude of themed boutique hotels in the heritage city, Estadia Hotel is set to introduce a fresh perspective on a rich heritage, deconstructing patterns and influences of culture and translating each distinct feature into modern-chic design concepts. A complete vacation is best accompanied with a culinary experience to enhance ones gastronomic cravings. Relax and indulge in our fine display of food varieties or refresh in our thirst-quenching beverages while basking in the charm of rich heritage cultures. 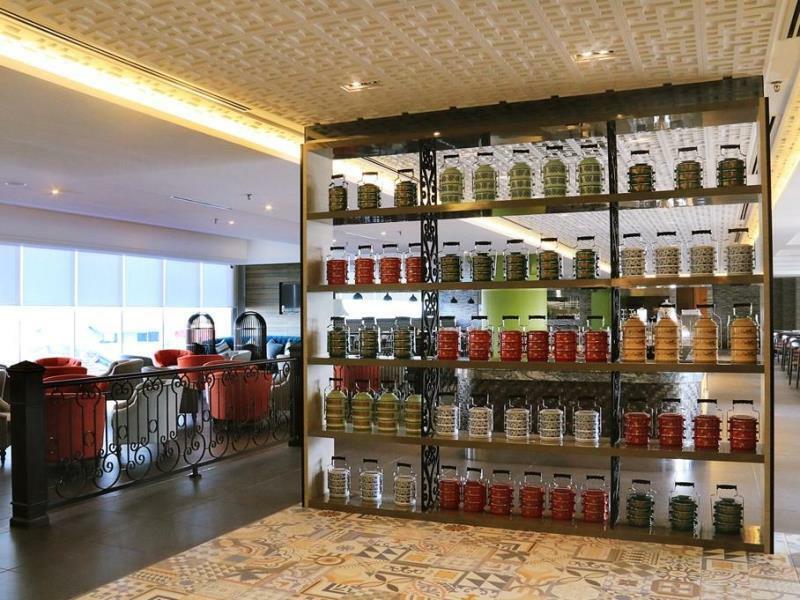 Makan Nyonya Restaurant takes you on a colourful culinary journey featuring an endless array of Peranakan a-la-carte dishes, lunch & dinner set meals and a series of palate-pleasing flavours in a breakfast buffet spread serving daily from 6.30am to 11.00pm. Baba's Lounge is adjacent to the Makan Nyonya restaurant, serving tasteful and refreshing beverages within a cosy and contemporary atmosphere on Sunday to Thursday, from 12.00 p.m. to 12.00 a.m. and Friday to Saturday, Eve of Public Holidays, from 12.00 p.m. to 1.00 a.m.